A native New Yorker, Susie Rogers has made her home in the UK for over 35 years. Her early years were spent in the music business, after which she founded and taught at BodyWorksWest, the first Pilates studio in Notting Hill, London. 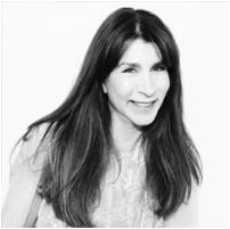 Given her abiding passion for beauty and wellbeing, in 2005 she opened BeautyWorksWest medi-spa with Dr. Daniel Sister. With its advanced scientific beauty techniques and exceptional service, it fast became a firm favourite with the press and attracted a loyal following. In 2011 Susie and Dr. Sister launched their own beauty line, including the hero product, YOUTH, which was an instant, sell-out success. Susie, now a grandmother, is often featured in the press and her views on beauty and health are much sought after. 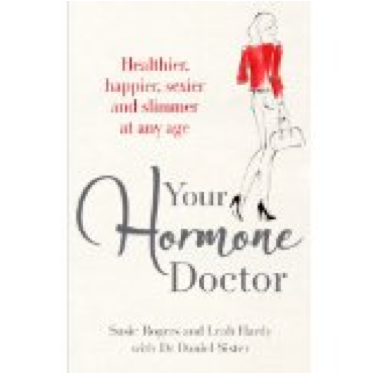 Penguin published YOUR HORMONE DOCTOR in 2014, co-written with Dr Daniel Sister and journalist Leah Hardy. Aimed at women from 35 upwards, it is a refreshing, upbeat look at how we can stay fitter, happier and younger longer by taking control of our hormones.